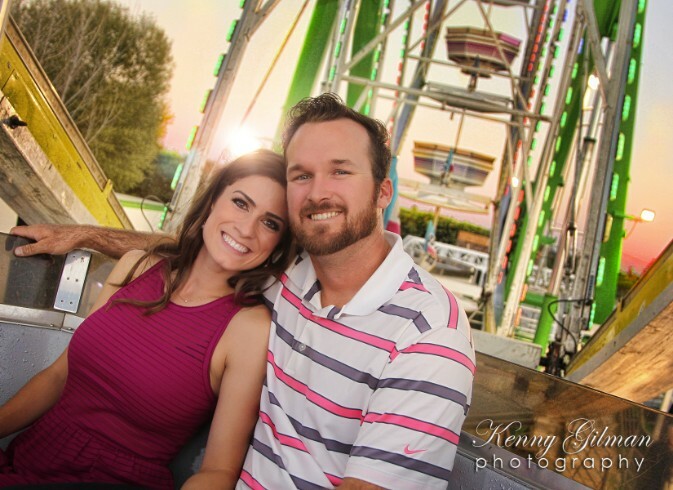 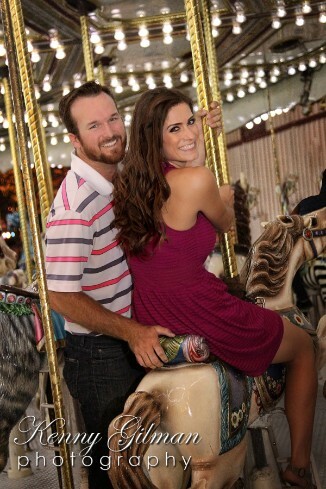 Blog » Fresno Fair engagement photos. 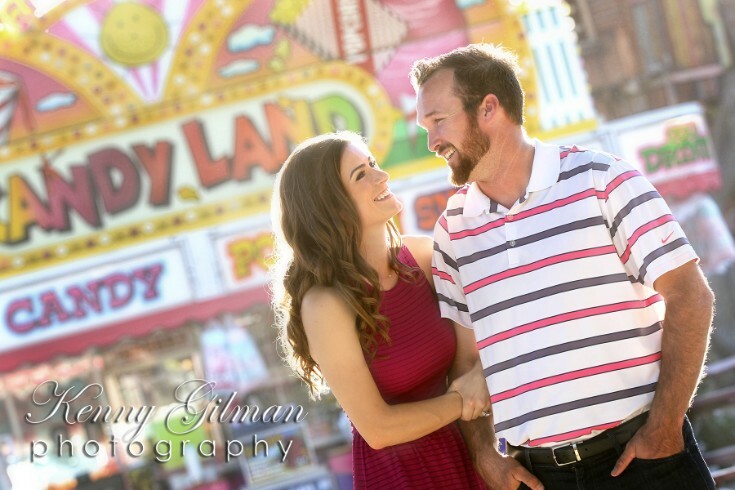 We had never photographed a couple at the Fair before now. 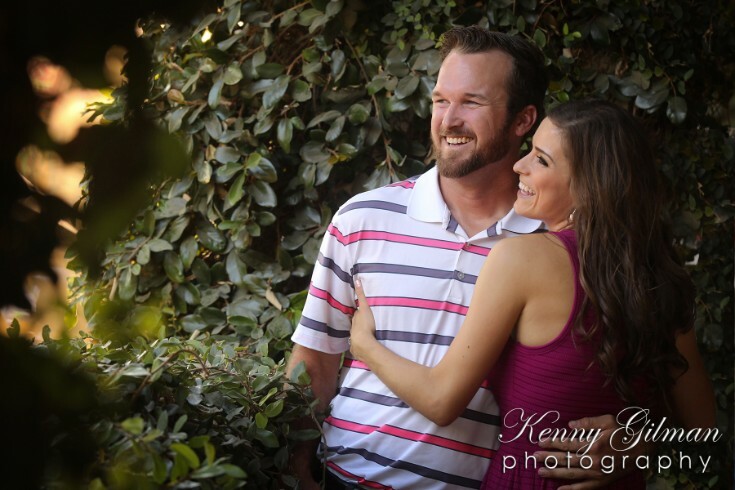 Thanks to Ryan and Michelle we got some great photos to share.